As the Moon in Aquarius angles towards delightful Venus in Scorpio, we could make light of feelings that are important. Cutting back your schedule could make things easier. With unsteadying factors triggered by the Moon, it might help to leave anything too involved for another day. Reducing things to their basic components can give you more wiggle room and allow a chance to bring a little creativity into the mix, as long as you don't try to do things too perfectly. Keep it simple if you can. With the Sun and expressive Mercury moving in tandem over coming days, your thoughts may focus on an event that could be a disappointment to you. And you may wonder if there is something you can do about this. There is, but it might involve further conversations and a willingness to accept that others' plans and needs may be different from your own Taurus. 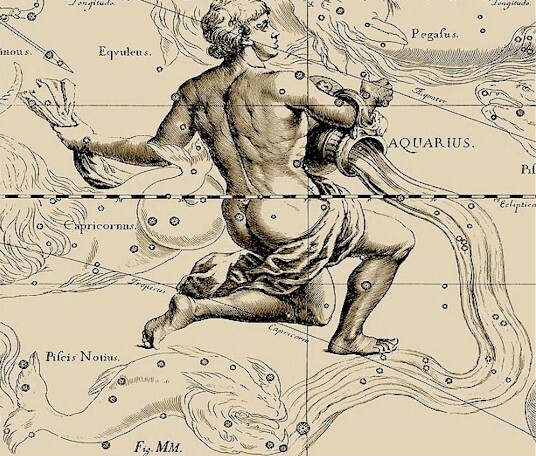 The Moon in the lively sign of Aquarius, can leave you restless. This may be symptomatic of a deeper yearning to connect with people who are on your wavelength. These are friends you can feel a sense of communion with, and you may find them both online and off. Don't try too hard though, as this can dissipate energy. When the time is right, it'll all come together as it should. Money can be in the spotlight over coming days, as feisty Mars connects with the Point of Destiny in your sector of shared assets. As it also angles towards electric Uranus, the urge to spend could lead to you dissipating resources. If you can resist frittering money away on items that aren't truly necessary, you may feel so much better, especially as it will be in your account and still available. The coming day or so could bring restless energies into the picture. Volatile influences could cause you to overreact to a situation and to try too hard to remedy it. 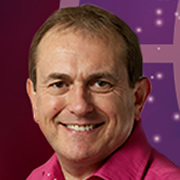 While things can take an unexpected turn Leo, a calm approach can help you to see possibilities you hadn't previously noticed, enabling you to set things to rights with a minimum of fuss. Your horoscope suggests the relaxed way can be the best. With the Sun and Mercury merging in the last few degrees of your sign, you may have many ideas and plans still to be realised. However, you may be better off tying up any loose ends and completing those you have already started. In a few days, your focus will shift, and you may not feel like initiating anything new but consolidating current plans, enabling them to work better. There may be no point in mending something that has come to the end of its natural life. Instead, it might be helpful to focus on processing through it, whether a relationship or an experience, so you can let it go. As with anything that needs to be released, there can be an element of sadness about doing so. This is natural, but unless you drop it, it could be difficult to move on. Socializing can stimulate your mind and encourage you to reassess your beliefs and opinions in the light of new information. You currently have an opportunity to zero in on the latest ideas, especially one that could play a part in a personal goal or ambition. On a domestic note, unless you have solid experience, a professional helping with DIY issues, may be the least fuss route. Someone may be in a critical mood over the next day or so, and you could be their target, even if you feel you haven't done anything to warrant this. The way you handle this can send a signal about your reputation and integrity that others will pick up. Therefore, adopting a thoughtful and generous approach and letting it go, could benefit you greatly Sagittarius. With key planets moving closer to opposing a sensitive point, you may have a change of heart regarding leisure plans or even a social event. Don't feel guilty if you no longer want to join in, as quieter pursuits may be better. Sometimes just going somewhere alone to soak up the atmosphere can help us relax enough to see issues in perspective, and to fret less. 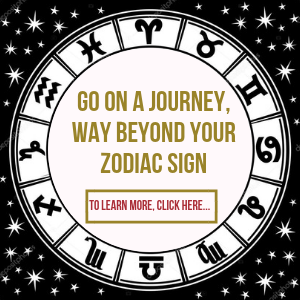 With both convivial Venus and expansive Jupiter in Scorpio and a prominent sector, this blend of energies encourages you to be true to your instincts. If there's something you want, then these planets encourage you to go after it. Conversely, if you dislike something, it may be time to let it go. Some of these feelings may not make sense right away until you see the results. Someone may seem edgier than usual and liable to focus on the smallest of things, which could be very tiresome. It may be that they have had a disappointment and are taking it out on you. Don't feel you have to listen to it though, as you can object and tell them why you think they're wrong. If they don't want to know, leaving them to their own devices may be better.